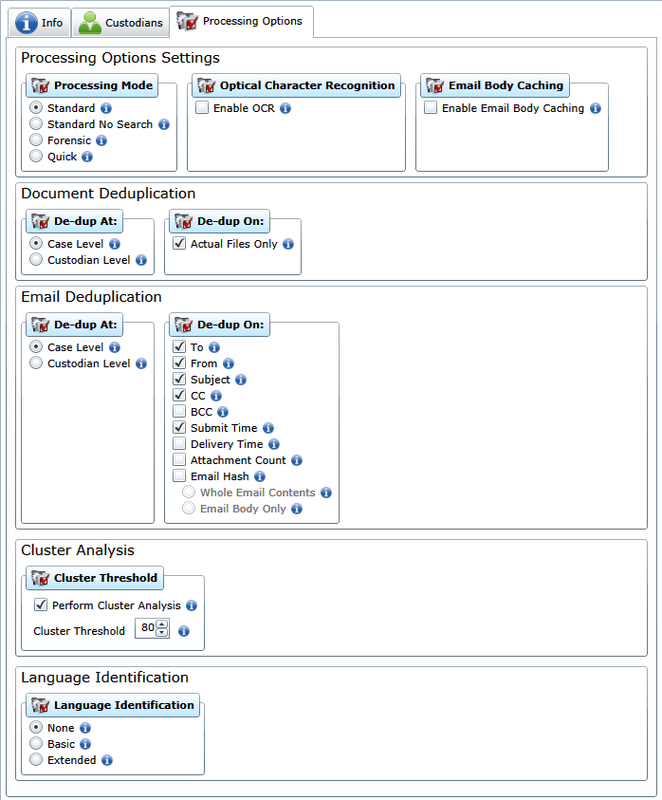 With the newly released Summation PRO 4.1 I think I have done hundreds of product demonstrations in the last month alone. The most common question that I get is, “How do I load data into Summation PRO and how does it differ from loading data into iBlaze and Enterprise?” I just tell people it’s as easy as counting to three. Current Summation users will be glad to hear that with the newly redesigned Summation Review Platform you can directly load and process 700+ data types and associated metadata through a newly designed three part import wizard. 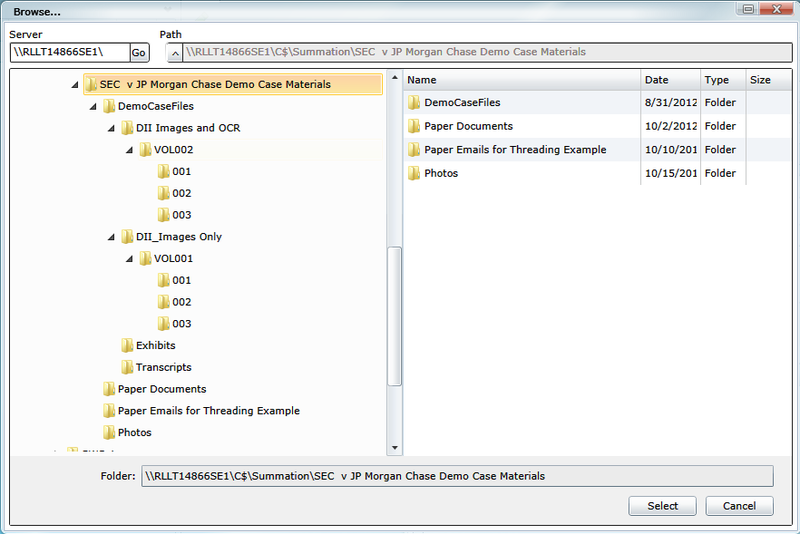 These data types include Evidence Image Files, Native Program Formats, Native Email Formats and DII Load files. So what does that really mean? Well it means that you can just point Summation at the data you receive from clients or other firms and it will load, process and identify the data as easy as a hot knife slices through butter. 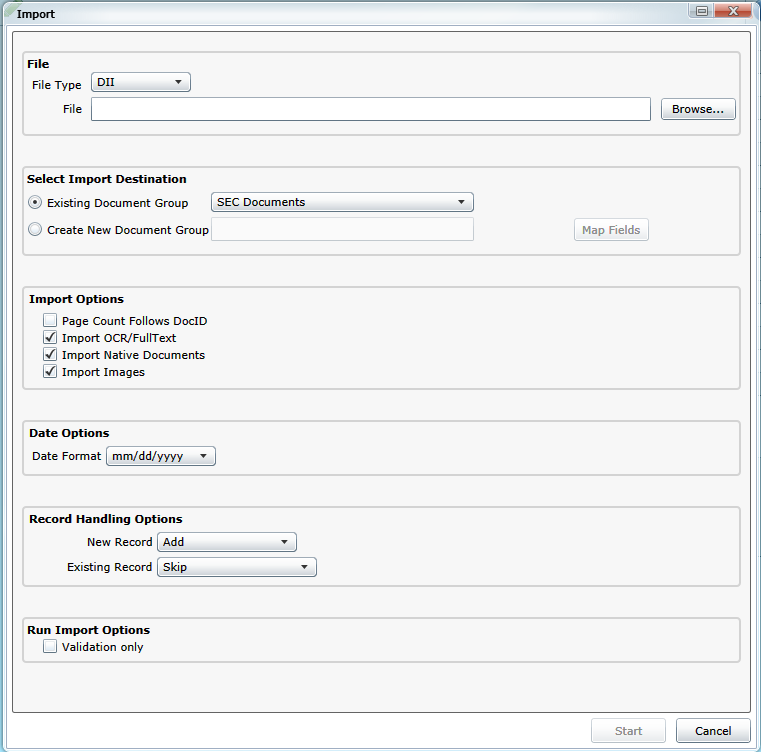 With the Import function a user can import DII or CSV file formats using a simple and easy-to-follow wizard. Just follow the steps and prompts and you are ready to begin building your case. 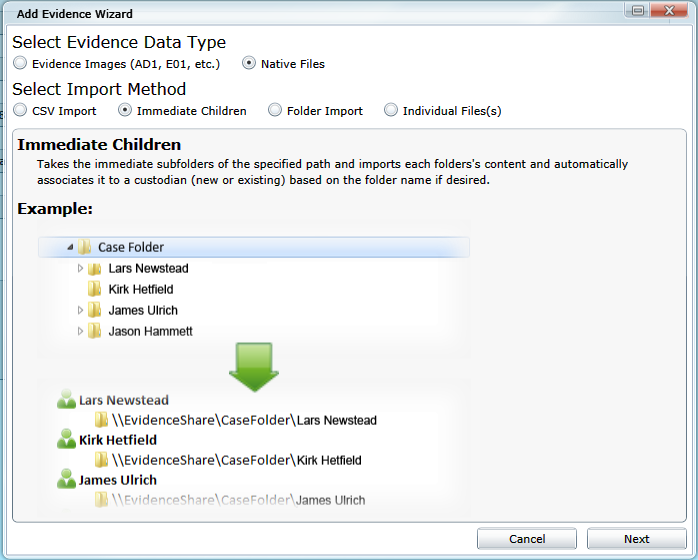 With the Evidence wizard you can load native file formats, native email formats and evidence image files directly. During loading you can easily assign custodians to their information by using the immediate children, folder import or individual files(s) options in the tool. This way you can cull, search and filter using the custodian moniker in the review mode. Word, Excel, PowerPoint, PDF, JPEG, PCX, PGM, TIFF, HTML, BMP, DAT, EXE, GIF, MP3, MPE, MPEG, PCX, PPS, TXT, WMV, ZIP, WPS, LOTUS 123, Quattro PRO, Corel, Harvard Graphics and so on…..
Microsoft Exchange Database (EDB), Microsoft Outlook (MSG), Microsoft Outlook Express (EML), Microsoft Outlook Forms Template (OFT), Microsoft Outlook PST, Microsoft Outlook PST (MAC), Outlook Express (DBX), Netscape RFC 833, Outlook Express (DBX), EML (Microsoft Internet Mail, Earthlink, Thunderbird, Quickmail, etc), IBM Lotus Notes Domino XML, Language DXL, Eudora, Encoded mail messages and so on…..
Once you know the type of data you are loading just follow the 3-step process and watch as your data is loaded right before your eyes. Step 1: Just choose your processing options…. Step 2: Just choose your loading options…. Step 3: Just choose the folders or files you want to load…. For more information about loading Evidence Image Files, Native Program Formats, Native Email Formats and DII Load files please visit our dedicated Summation Product website for additional documentation. And if you want a more in-depth look at how to load data in Summation, check out our live and on-demand training as well.